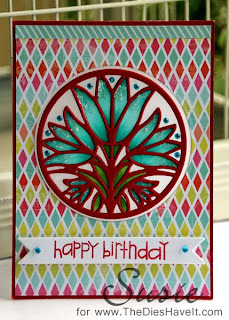 I have another project for you today using the Tulip Trio die from Die-Namites. And here is my magic trick: I inserted the white pieces into one of my whole red die cuts. As I placed the pieces in, I used just a bit of tape on the underside. Then I colored the white inset pieces using Copic markers. 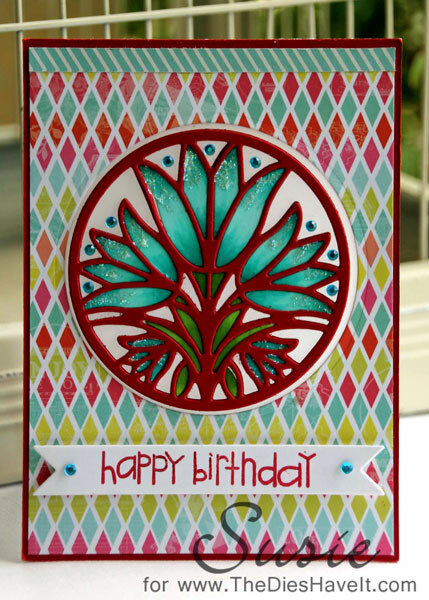 I flanked this completed die cut with another red one on the front and one on the back. 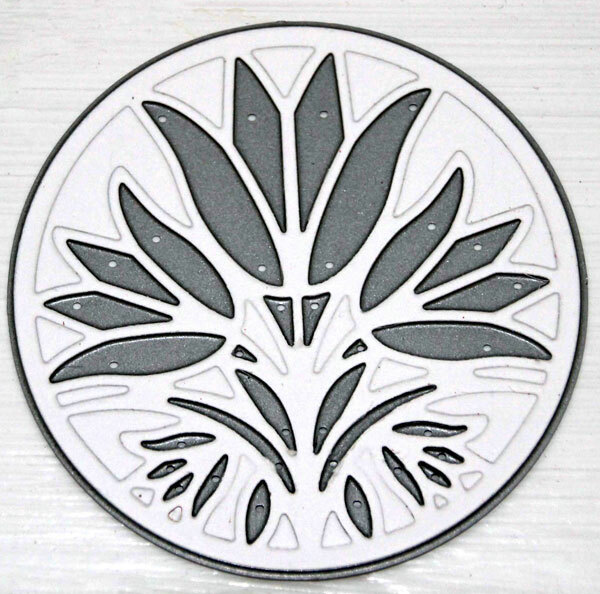 So now I had a die cut sandwich that was easy to apply to my vellum window using liquid adhesive. I will say that this took some extra time to complete, but it was worth it. The final card really packs a punch. And just to make sure it did, I added some Star Dust Stickles and a bit of self adhesive bling too. What will you make with Die-Namites dies? I can't wait to see!! 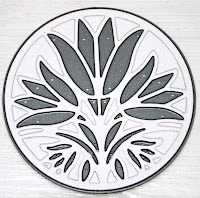 Check back tomorrow for another new project!